1 Rajesh Kumar / Manager (C) -RR Site ( 06/02/2019 02:15 ) Welcome to Pre-bid Meeting with respect to Tender No. RR Site/Stations/Unit-3&4/CMM/ECON/71677 (Tender ID: 44965). 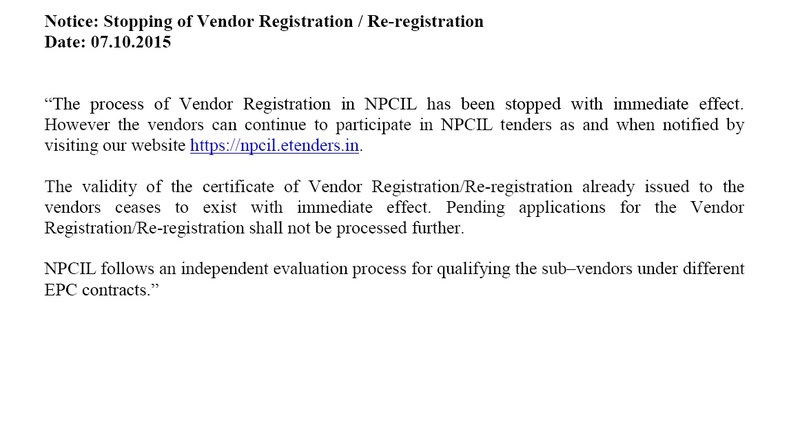 Bidders may post their query, if any, against this Tender.